It may not have been what you intended, but it is a beautiful, dreamy image. Love the soft focus here! 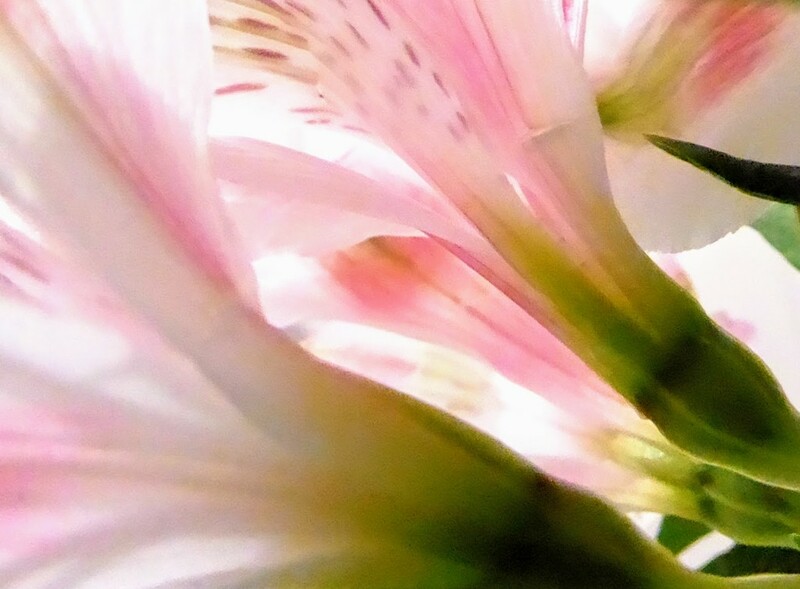 It's very soft and pretty, are they Alstroemeria ? Whatever you intended, this is a wonderful result. I love the soft focus and sweeping lines of the petals.